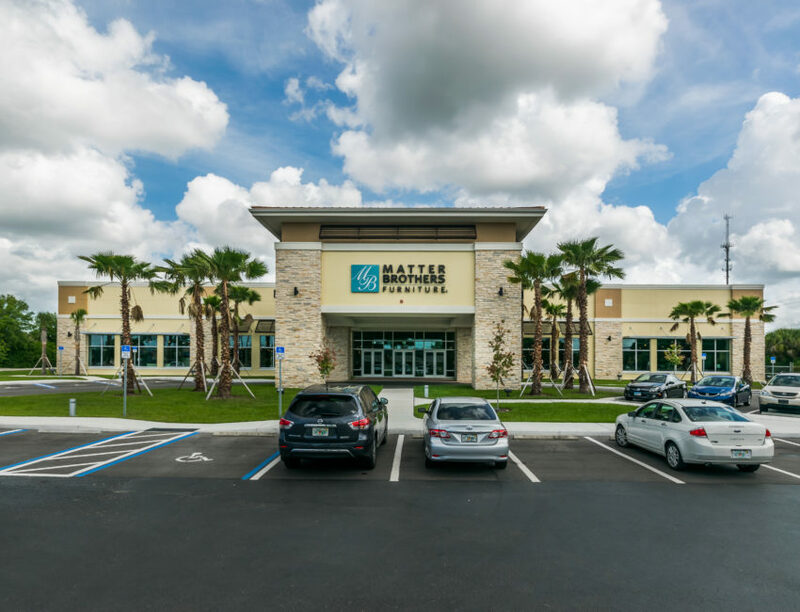 Matter Brothers Furniture Store – Spring Engineering, Inc. 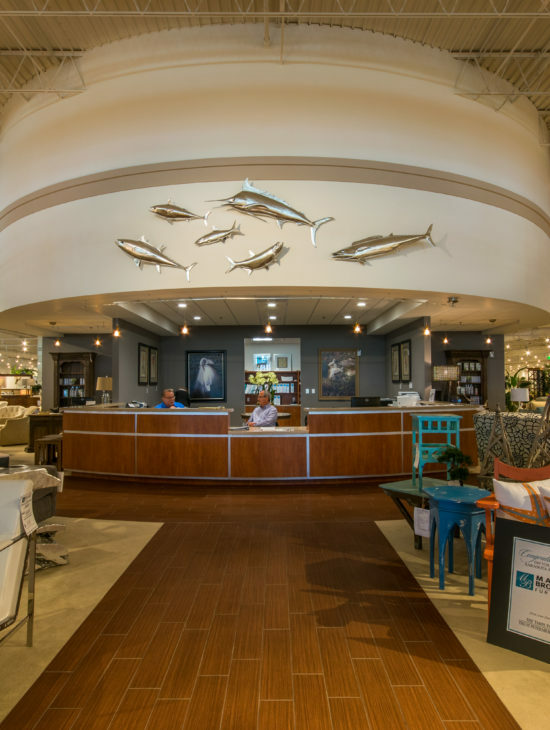 In 2013 SEI was commissioned to design the New The Matter Brothers Furniture store located at 4675 Clarke Road in Sarasota, FL. This project consisted of converting of an existing 108,395 S.F. site with an industrial structure and transforming it into a retail furniture showroom facility with mercantile occupancy. 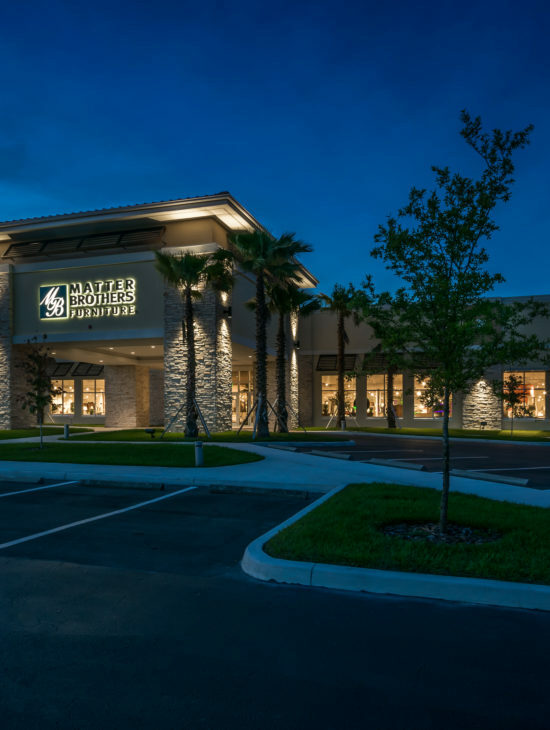 The new Matter Brothers Furniture store was made up of a new finished show room, storage/loading area, reception, design center, offices and remodeled restrooms. Also, a new covered canopy was installed with a new exterior entry wall facing Clark Road.